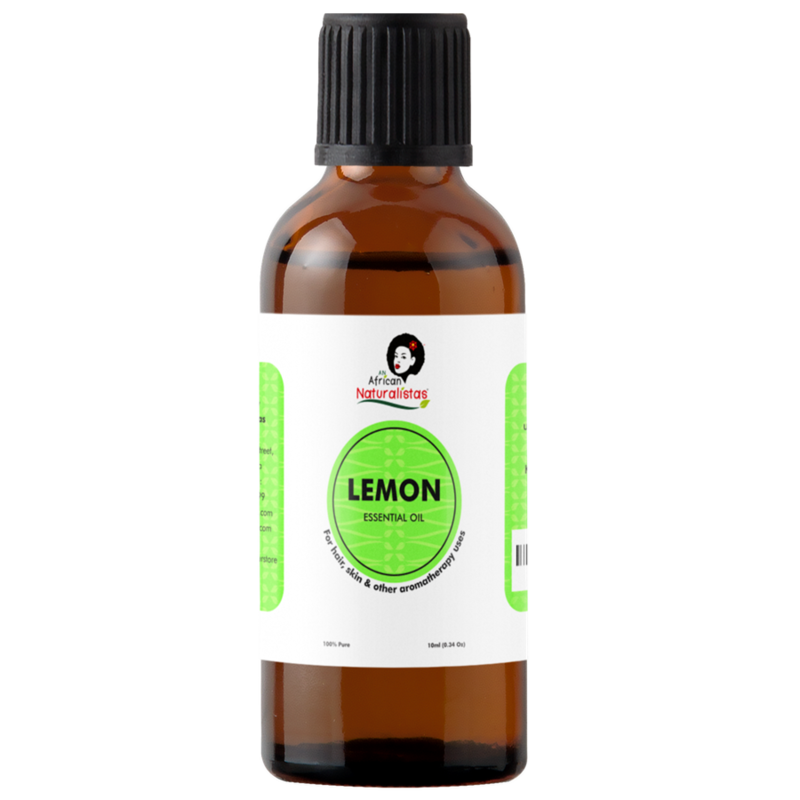 Lemon oil is an effective hair tonic and helps to eliminate dandruff while strengthening the hair. 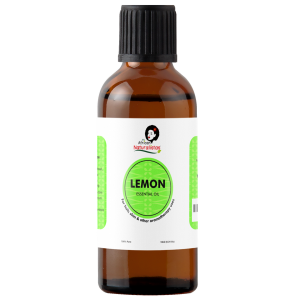 Lemon essential oil benefits your skin by reducing acne, nourishing damaged skin and hydrating the skin. Because it is a natural antimicrobial agent, it is used in cleaning and food protection. It can also be used to whiten your teeth naturally and prevent tooth decay.